Last month, Beston received clients from Nepal, which are purchasing agents. 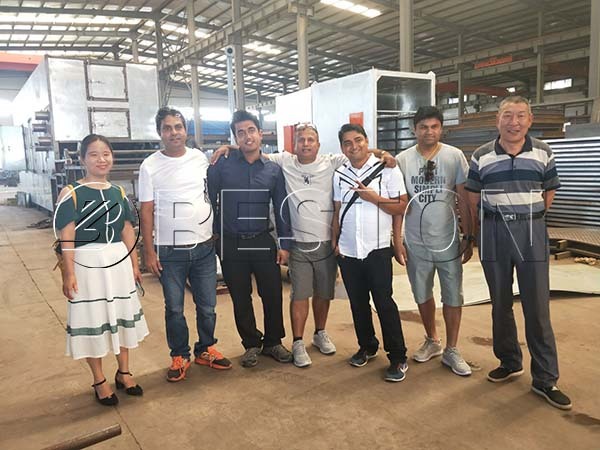 Accompanied by our sales managers, they checked our pulp molding production line on site. And they were very satisfied with our products and paid a deposit at that time. After the visit, they kept in touch with our sales manager and finally worked out a suitable business plan. In this month, we have made the first deal. And both of us look forward to the further cooperation. As a purchasing agent, it is important to get a great price advantage with the same quality products. So how to get a cheap egg tray machine? As we know, the egg tray machine price in China and India is lower. 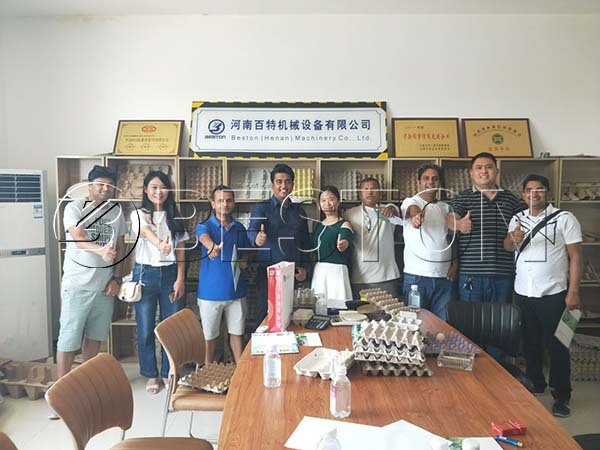 But most customers finally choose to purchase the egg tray production line from China due to the better quality. And we have exported several sets of egg tray machines to India in recent years. So the first step to getting a high-quality and cheap egg tray making machine is to choose pulp molding machine manufacturers in China. 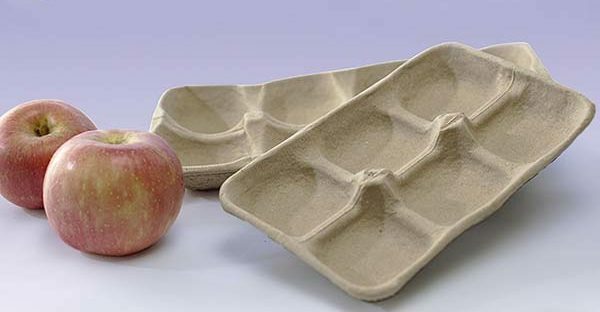 There are many great egg tray machine suppliers in China, which can provide you with various and advanced paper pulp tray manufacturing equipment. For example, except for egg tray making machines, Beston Machinery can also make apple tray machine, egg carton machine, seedling tray machine, shoe tray machine, bottle tray machine, etc. to order. And our customers always speak highly with our pulp molding machines. And you will be surprised with the egg tray machine price from Beston. 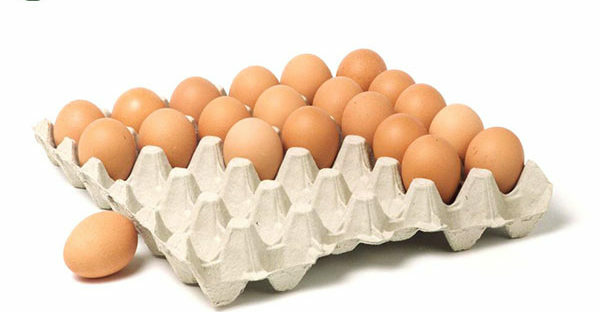 More importantly, it is proved that our egg tray manufacturing line costs lower in operating and maintaining. It is because we have aimed to simplify the structure. For one thing, it can save the investment costs. For the other thing, it can improve the stability of the production line. 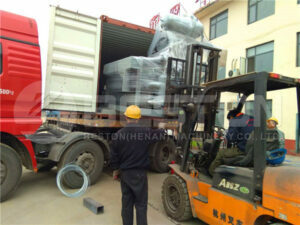 Thus, the second step is to choose Beston Machinery, which can supply you the best products and service. Just contact us now!